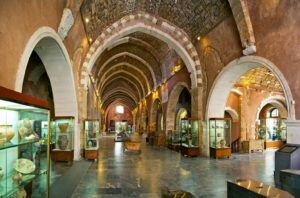 The town is home to the finest archaeological museum in Crete founded in 1970 and consisting of eight rooms. 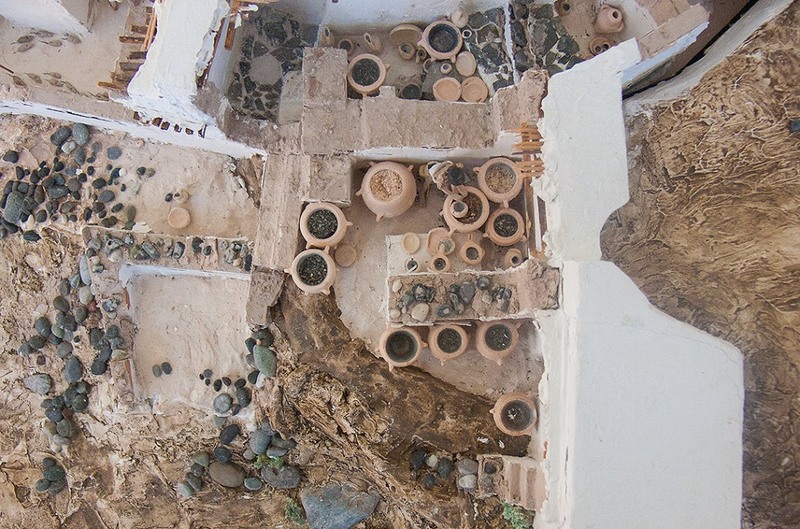 The collection contains recent finds, mostly from eastern Crete. The finds are in chronological order beginning with the Neolithic era, Minoan remains, and ending with Greco-Roman finds. One of the museum’s most famous exhibits is the Goddess of Mirtos. 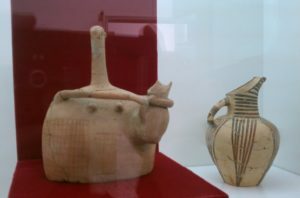 This libation vessel is in the form of a female figure and was discovered at the Bronze Age settlement at Fournos, near Mirtos. The museum also contains important specimens of the Daedalic Period (seventh century B.C.) when, for a brief period of time, Crete led the Greek world in setting the foundations of the great art of sculpture for the next centuries. The head of a clay statue of a woman, considered to be one of the masterpieces of Greek art, is displayed in the museum. 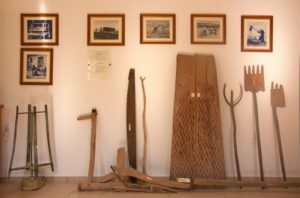 A window onto the recent past of Crete opens up for the visitor at the Folklore Museum of Aghios Nikolaos. Established in 1985 by the Cultural Association of Eastern Crete, it is housed on the ground floor of the Port Authority building, one of the oldest buildings in town, which is located by the lake. 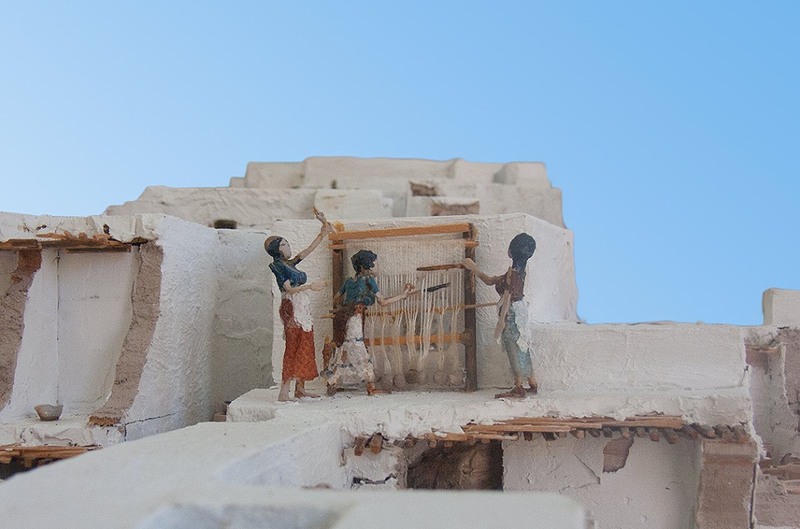 There are many displays of traditional Cretan handcrafts, unique to the region such as textiles, woven goods and embroidery of intricate detail and imaginative designs. A model of a traditional Cretan house, equipped with household goods and cooking implements has also been set up here. Books, manuscripts, old photographs, paintings, weapons, coins, multi-coloured woven rugs and examples of traditional Cretan costumes complete the collection. 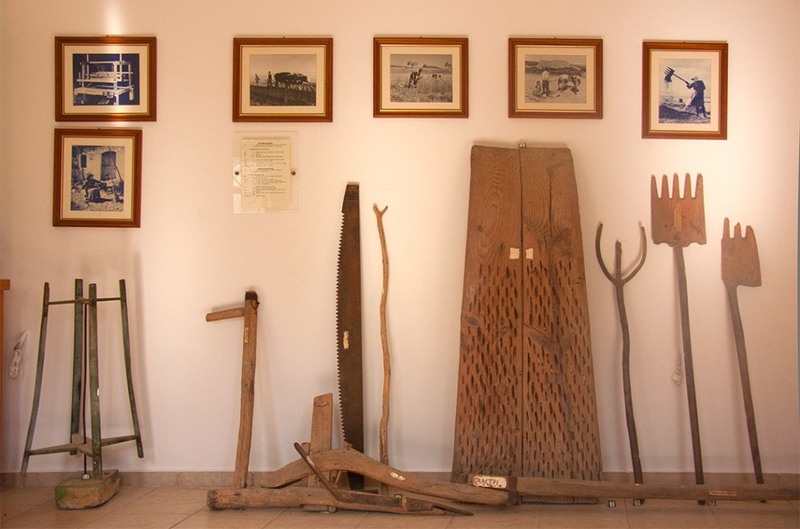 These items have been donated to the Folklore Museum in recognition of the valuable role it plays in the preservation and display of the rich traditional heritage of everyday life in Crete. 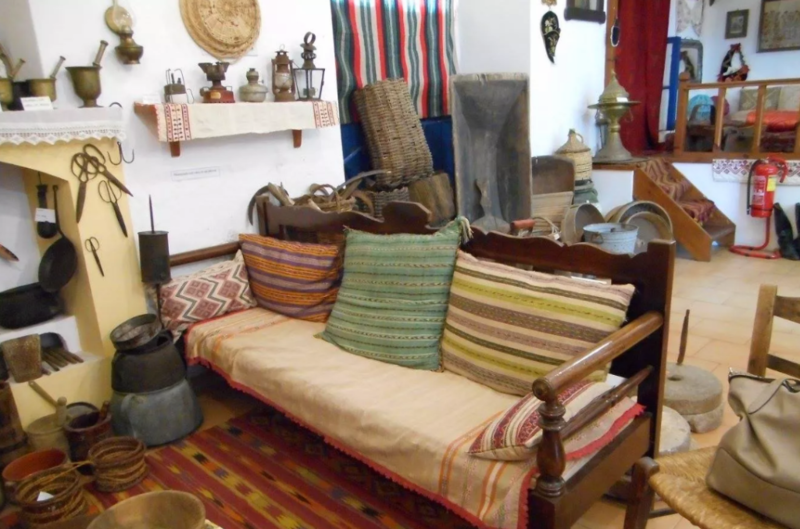 The Folklore Museum operates in the Istron area and offers a detailed exhibition of life in the past. It was built in 1999 by The Folklore Association. 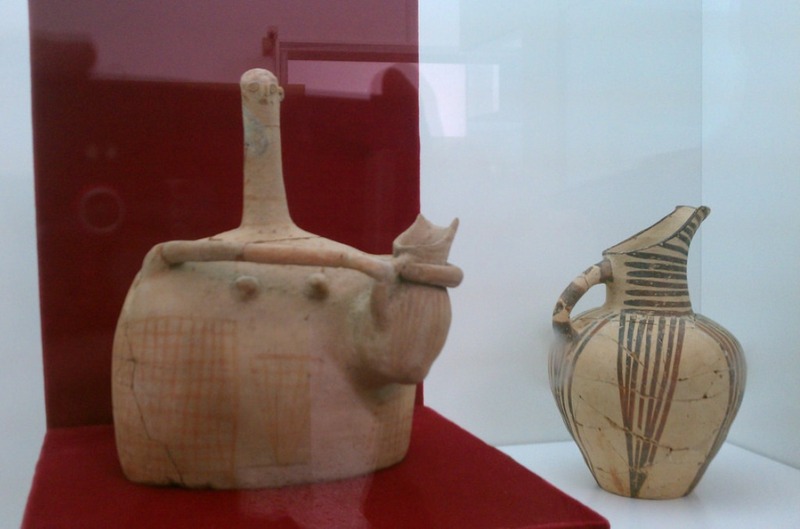 This museum declares a great love of and attention to the local popular culture. It is an important source of information of folklore and the history of the inhabitants of the Mirambello Gulf.